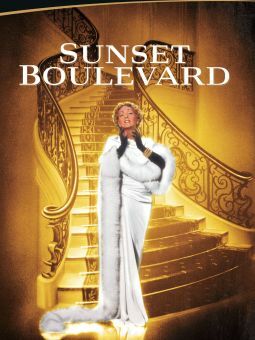 An actress who once knew the heights of fame is forced to confronts the depths of defeat in this show business drama. 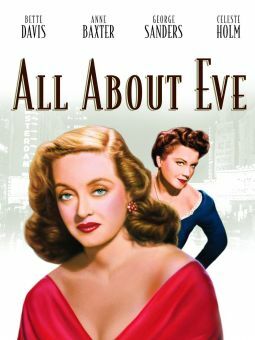 Margaret Elliot (Bette Davis) was once one of Hollywood's great stars, but as she edges into her 50's, both her career and her life have reached an unfortunate crossroads. Margaret hasn't worked for several years, her marriage has fallen apart, her former husband has custody of her daughter Gretchen (Natalie Wood), and she's running short of money. 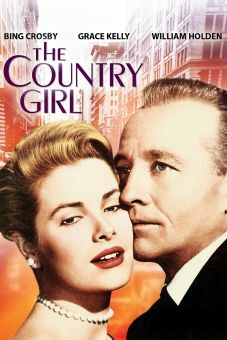 Margaret's agent Harry Stone (Warner Anderson) can't get her a part, and isn't willing to lend her the money to pay her bills. 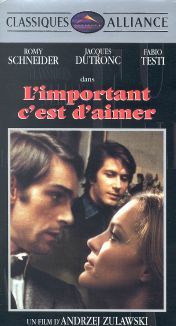 When they learn that Margaret is all but penniless, her sister (Fay Baker) and brother-in-law (David Alpert) turn their back on her, and Margaret's landlady (Katherine Warren) is threatening to evict her. 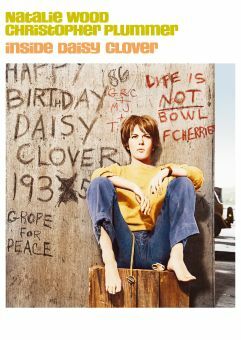 Depressed and desperate, Margaret goes on a drinking binge, and ends up in jail on a drunk driving charge. No one comes to her aid but Jim Johannson (Sterling Hayden), an former actor who worked with Margaret years ago and has long been in love with her. 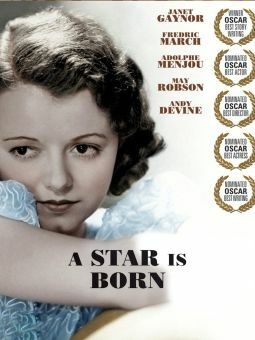 Jim urges Margaret to leave Hollywood behind, and offers to care for her if she'll have him, but when Margaret's pleas to Harry finally result in an audition with producer Joe Morrison (Minor Watson), she holds on to the desperate hope she may have one more chance at regaining her stardom. 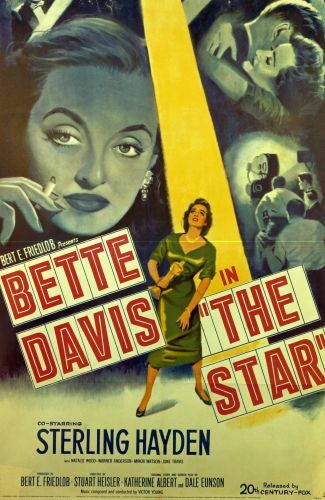 Bette Davis's performance in The Star earned her an Academy Award nomination for Best Actress, but she lost to Shirley Booth for Come Back, Little Sheba -- a role that had been first offered to Davis.